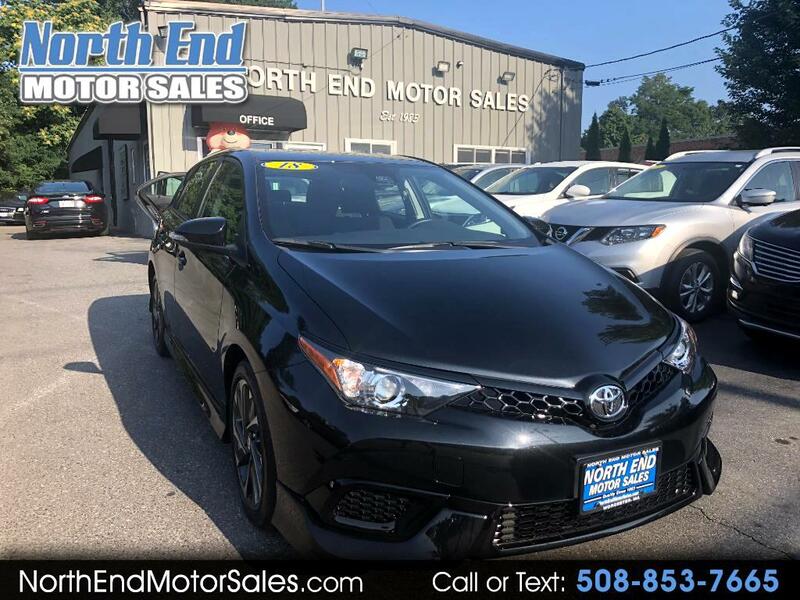 Check out our 2018 Toyota Corolla IM. Like new except for the price. Clean Carfax 1 owner vehicle, non smoker, very low mileage, still under factory warranty. Buy with confidence today. Looking for something excellent on gas?? Get up to 35 mpg in this sporty sedan. Message: Thought you might be interested in this 2018 Toyota Corolla iM.